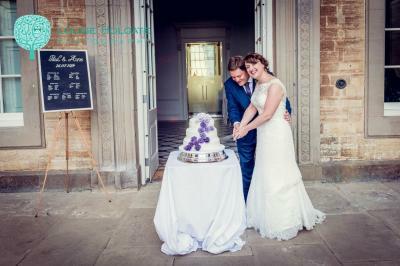 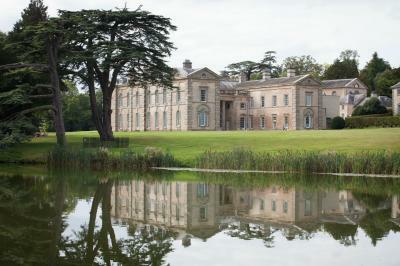 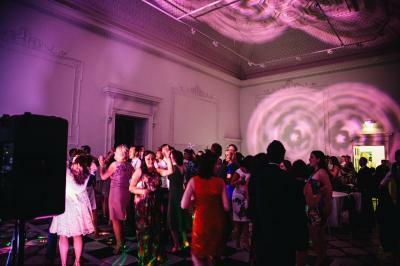 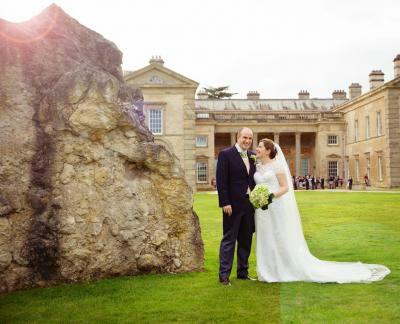 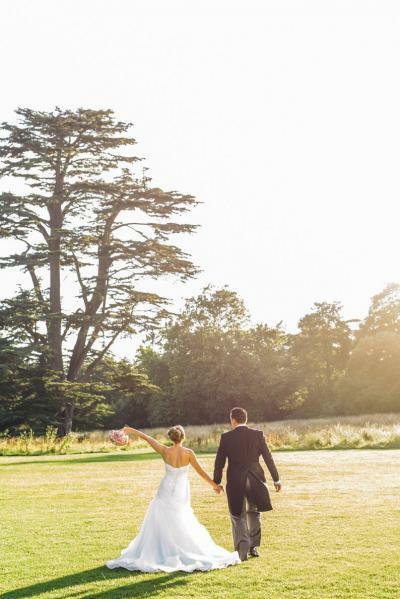 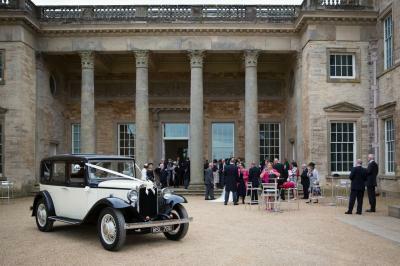 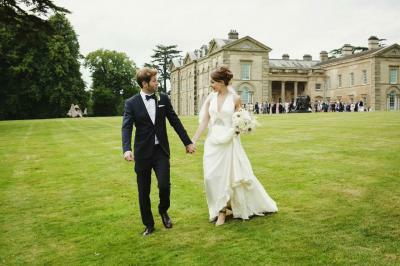 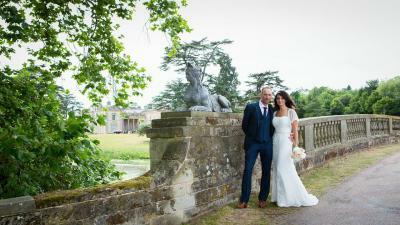 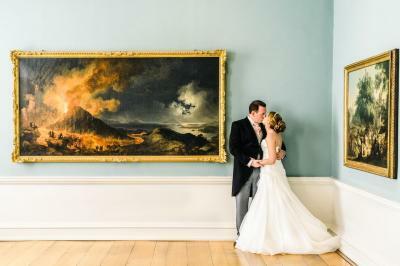 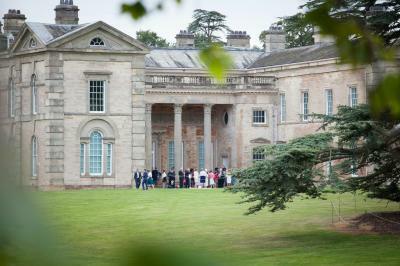 Compton Verney is a state of the art gallery set within a quintessentially English, rural setting and offers a unique venue for receptions and civil ceremonies. 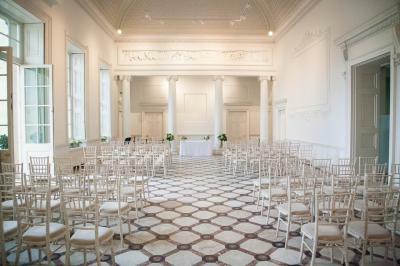 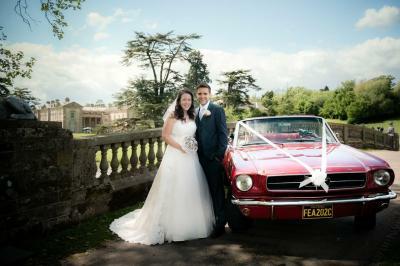 You can hold your ceremony in the ornate Adam Hall, and then mingle with your guests amongst the art works or alternatively move outside into the 120 acres of grounds and enjoy the spectacular views of the lake, parkland and surrounding countryside, which provide a spectacular backdrop for your wedding photographs. 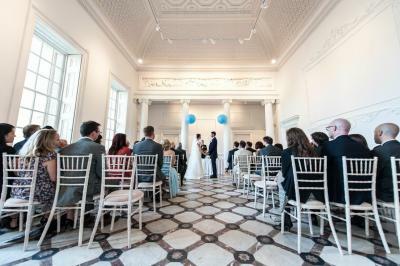 The venue has the flexibility to suit different scale weddings. 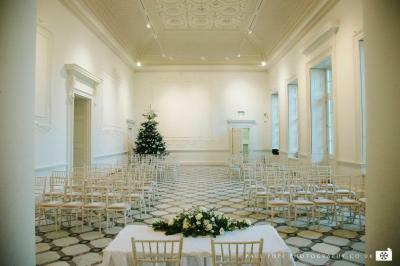 You can choose to hold you ceremony and reception for up to 100 people in the impressive Adam Hall. 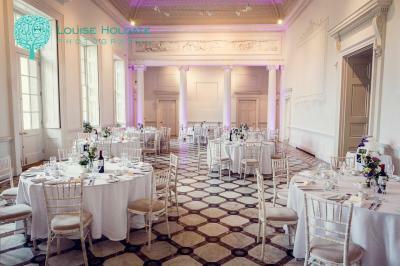 This is then transformed into a stylish evening reception ready for an evening buffet and dancing, holding up to 150 people. 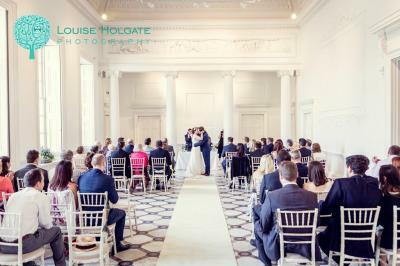 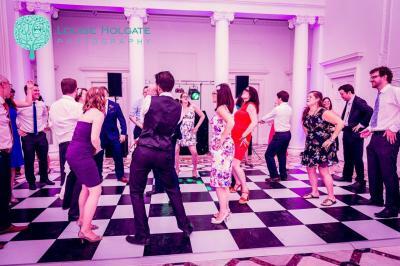 Alternatively, for a larger wedding, you can take advantage of the stunning grounds and place a marquee overlooking the lake and Grade I listed mansion house. 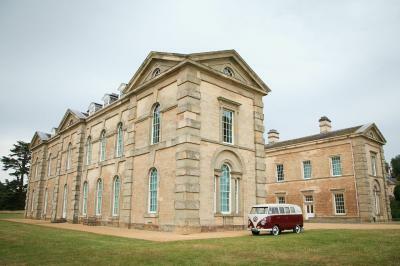 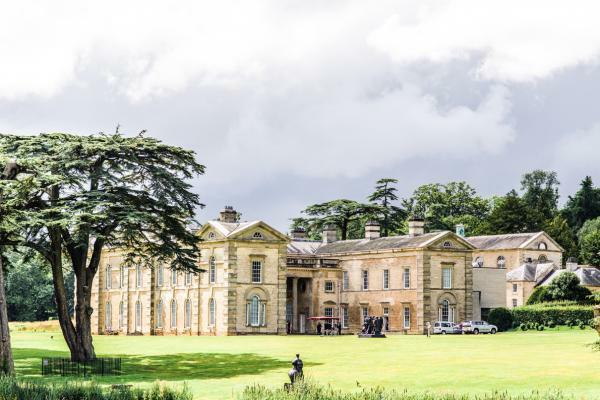 Compton Verney is within easy reach of the M40 and M42, enabling easy access for your guests wherever they are traveling from.